Compact and ergonomic, the Zelos 50W is Aspire’s small and lightweight high wattage box. 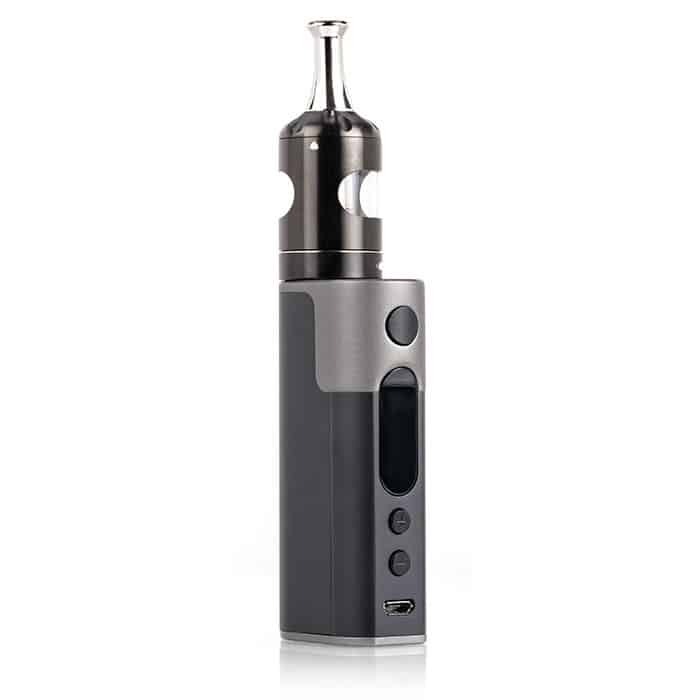 The Zelos features a 2500mAh internal Li-Po battery, 50 watt max output, various output modes, compact design, a sturdy lightweight chassis, and a convenient screen rotation feature. The 2500mAh internal battery is the perfect power source for a small but powerful unit, which can also be charged through the micro USB port up to 1A. The Zelos’ compact design makes it the perfect unit with high power to take on the go along with a lightweight anodized aluminum chassis. Integrated with a built in accelerometer, the Zelos will be able to detect the orientation and will rotate the screen accordingly so you don’t have to.